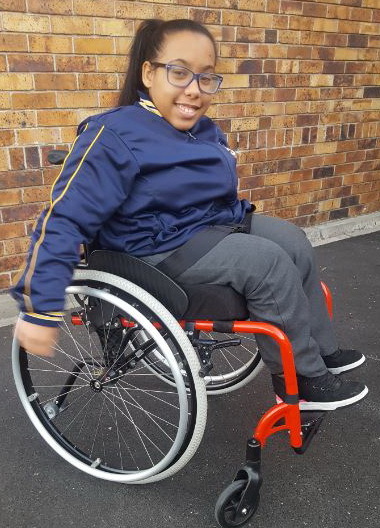 Zena gets her brand new wheels! 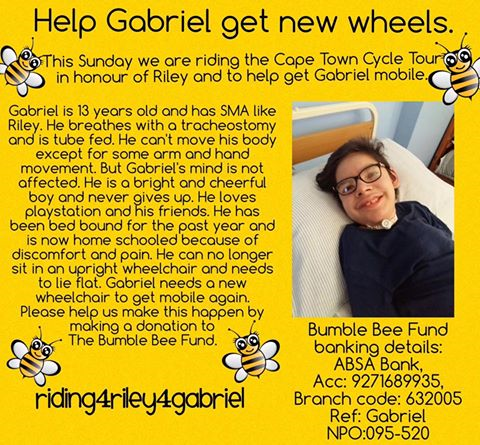 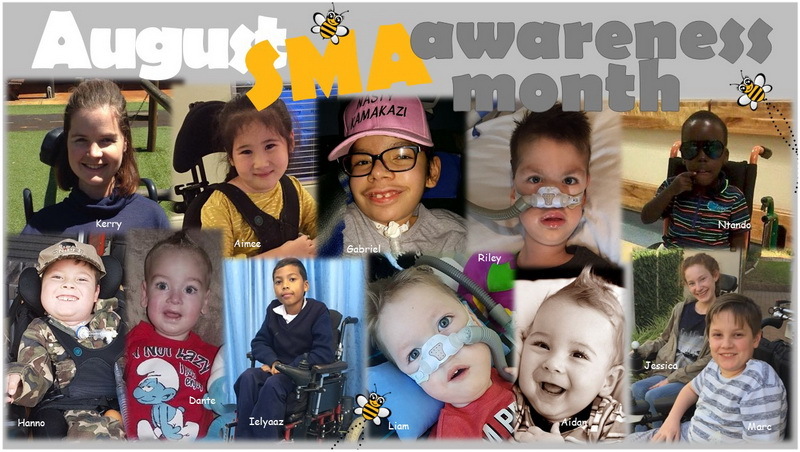 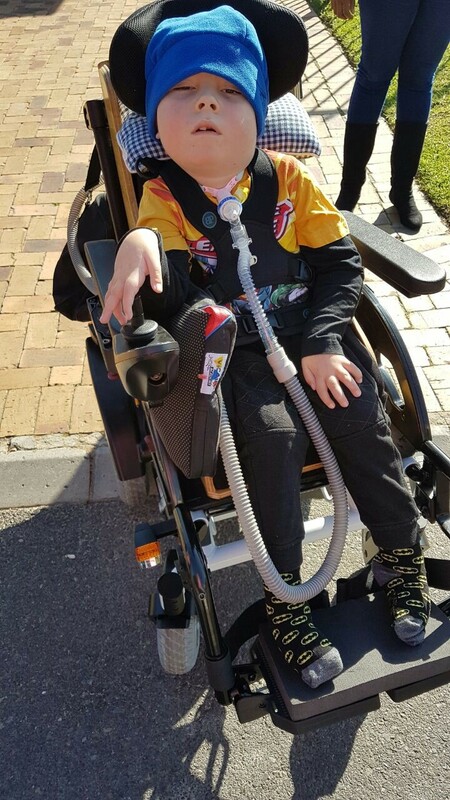 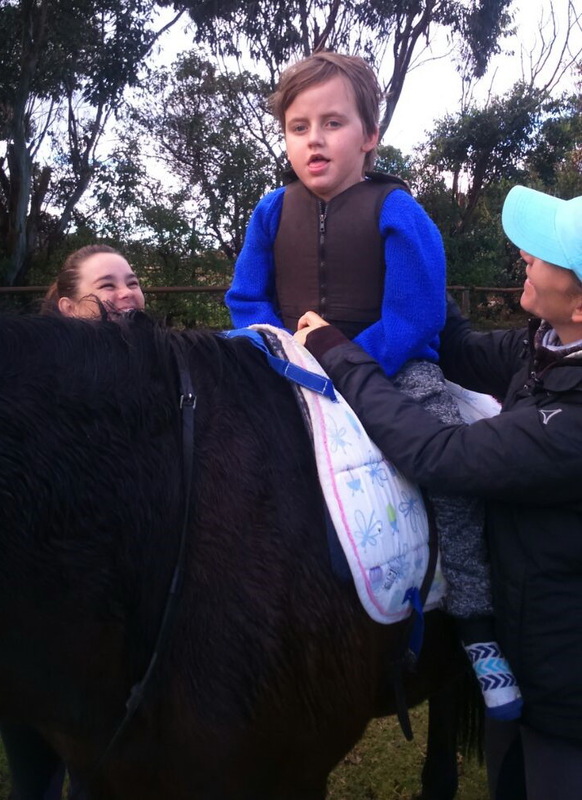 Help Gabriel get new wheels! 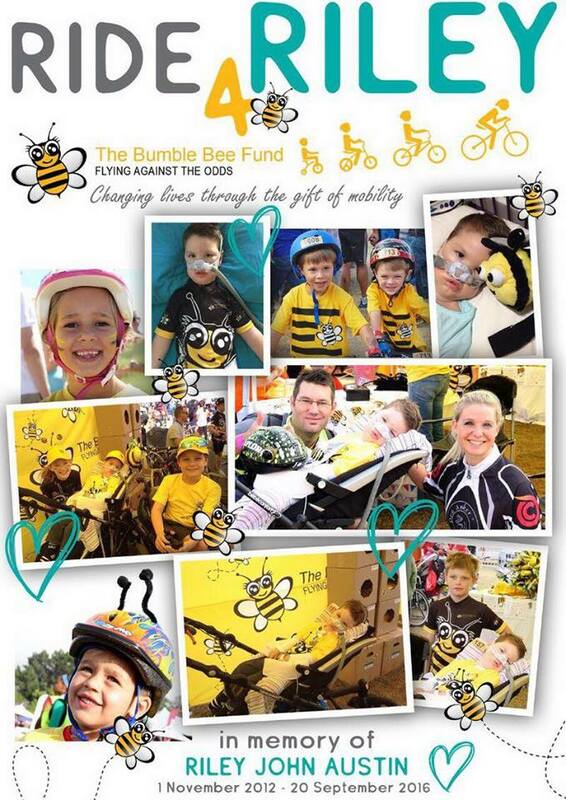 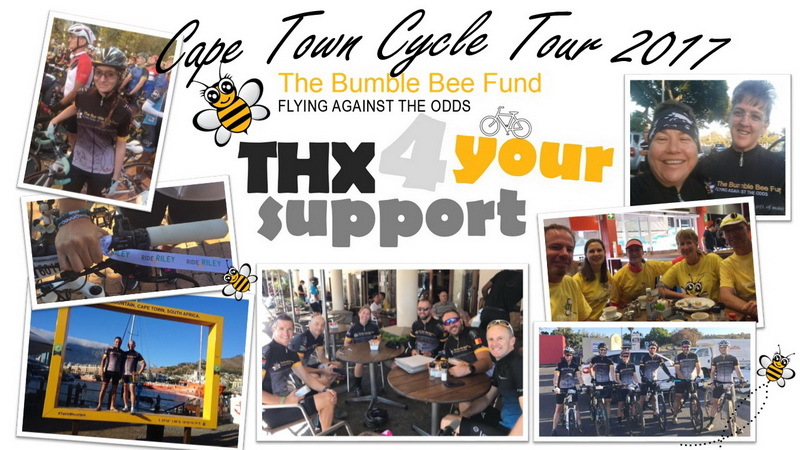 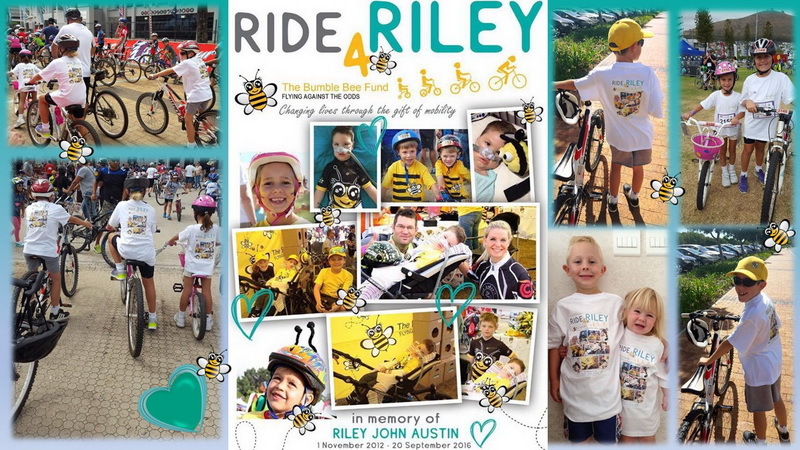 Thank you to all our Junior Cape Town Cycle Tour kids for Riding 4 Riley! 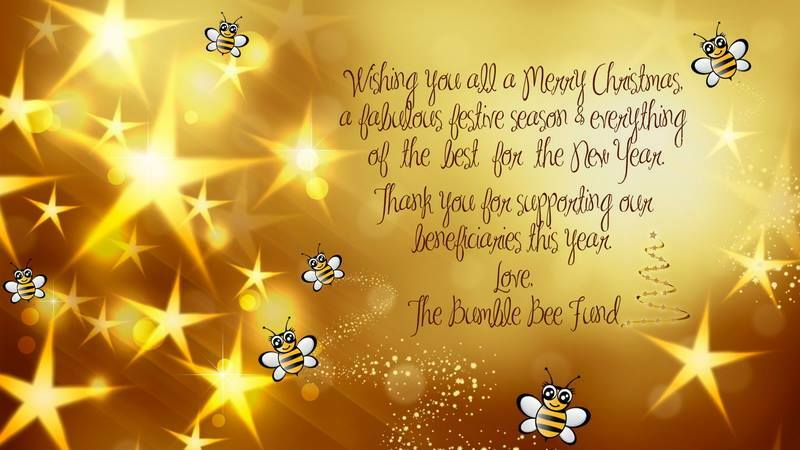 Wishing you all a Merry Christmas and a wonderful festive season! 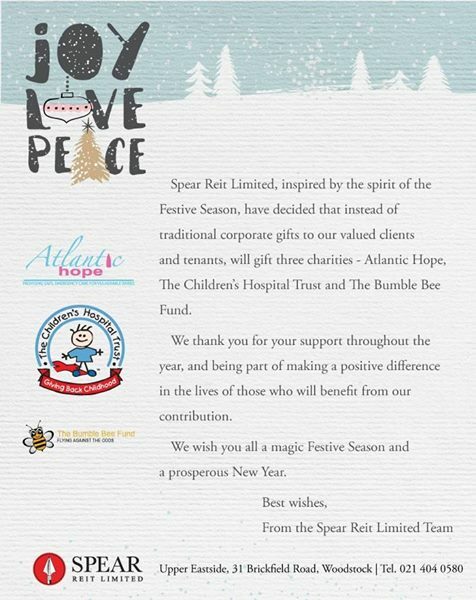 Thank you for your support this year.